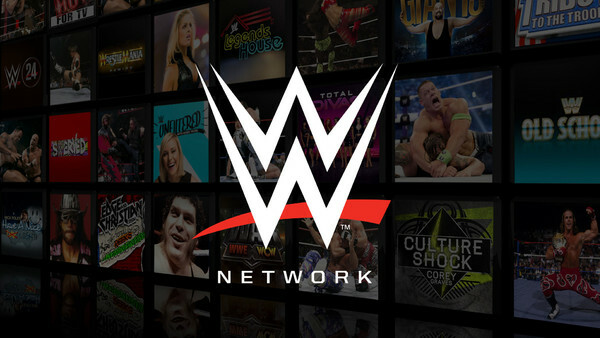 Forget all the whining about WWE's decision to extend the length of pay-per-views, or the way they tend to drip-feed classic content rather than release it all in one go, because the Network is a shining example of value for money. There's an almost endless supply of pro wrestling on there, taking in WWE, WCW, ECW, NWA, WCCW and beyond. It's constantly being updated too (albeit slower than some would like), and the service offers a breath-taking library with limited ad interruption or streaming problems. It's something this writer will always extol the virtues of, recommend and encourage fans, both lapsed and new, to scour through for something unique to watch. That's where this new weekly guide comes in. With so many matches, angles, episodes and events to choose from, the Network can even be a little overwhelming. Not to worry, we have you covered. 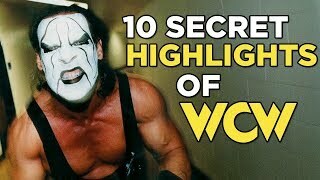 Think of this as the starting guide to your weekend of wrestling before Raw and SmackDown kick in again at the start of the week - alongside work.